There are few spaces in the world where we feel as secure, relaxed and pampered as our bedroom. 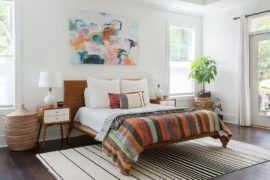 That by no means is an exaggeration and no matter how shabby your bedroom is, it should still be that serene personal haven which lets you be yourself. 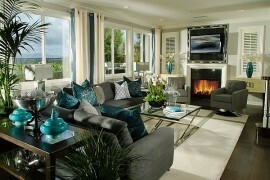 Few colors create a sense of chic elegance, complete relaxation and endless joy like pretty pastels. 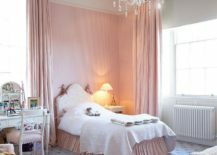 Sure, pastel bedrooms can be a touch feminine at times and when filled with floral patterns and soft textiles, they seem even more ‘delicate’. 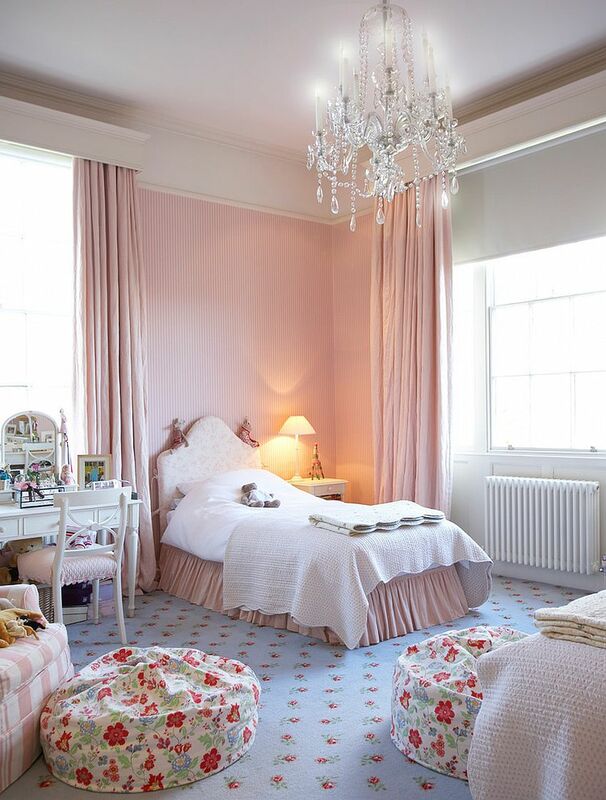 But a bedroom filled with pastels can also be romantic, cheerful and most important of them all – trendy! 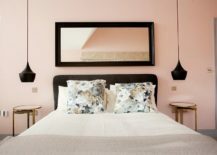 When it comes to pretty pastels, it is lighter shades of pink that lead the pack and that is especially true if you are planning for a girls’ bedroom. 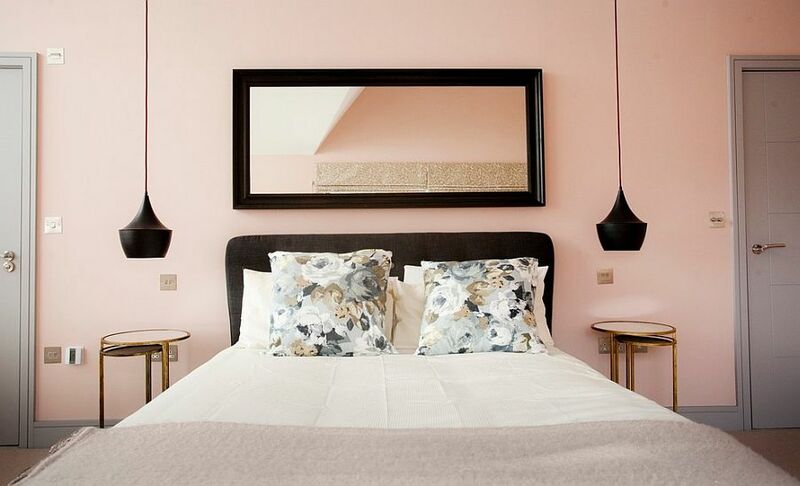 A backdrop in pastel pink coupled with white gives you a wide range of options when it comes to both style and decorating choices. 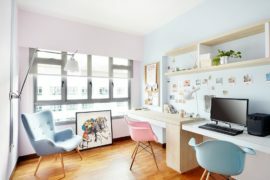 This is also a bedroom that easily evolves along with your kid and pastels feel as appropriate in teen and adult bedrooms as they do in kids’ spaces. Just dial down on the cute and change the décor from hot pink to curated pieces in black and you have a polished and hip bedroom that is never out of style! Those wishing to move away from pink can try out the peachy charm of light, pastel coral as a fashionable alternative. 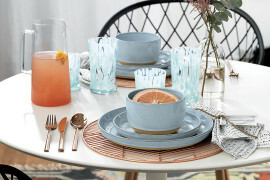 Shades of coral have been a hit for a while now and you can use the color with varied styles like coastal, tropical, Scandinavian and eclectic-chic. 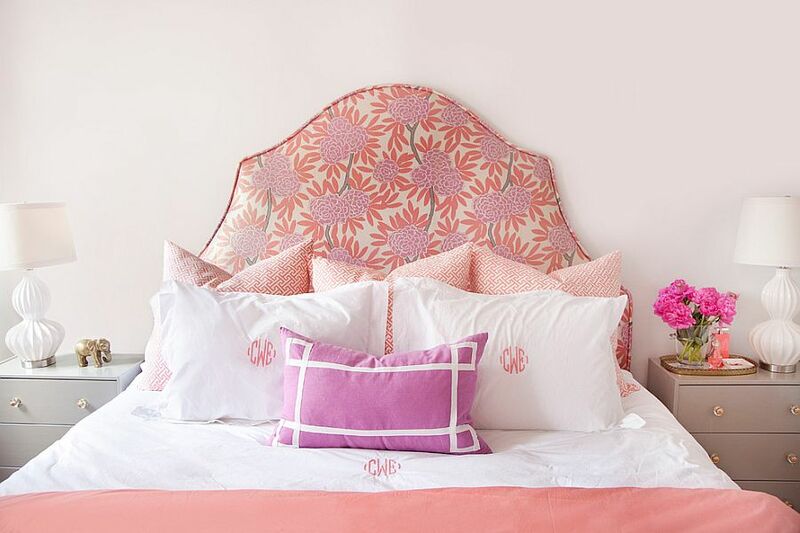 When it comes to pastel pinks and corals in the girls’ bedroom it is simply hard to go wrong! 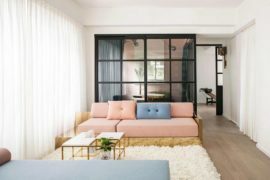 It is not all pink in the world of pastels and charming, lights shades of blue are next on the list of hues that homeowners love. A blue bedroom feels far more gender-neutral (though it could be simply because of the way society has programmed us for years) and blue as a color is better at calming nerves and inducing sleep than pink. 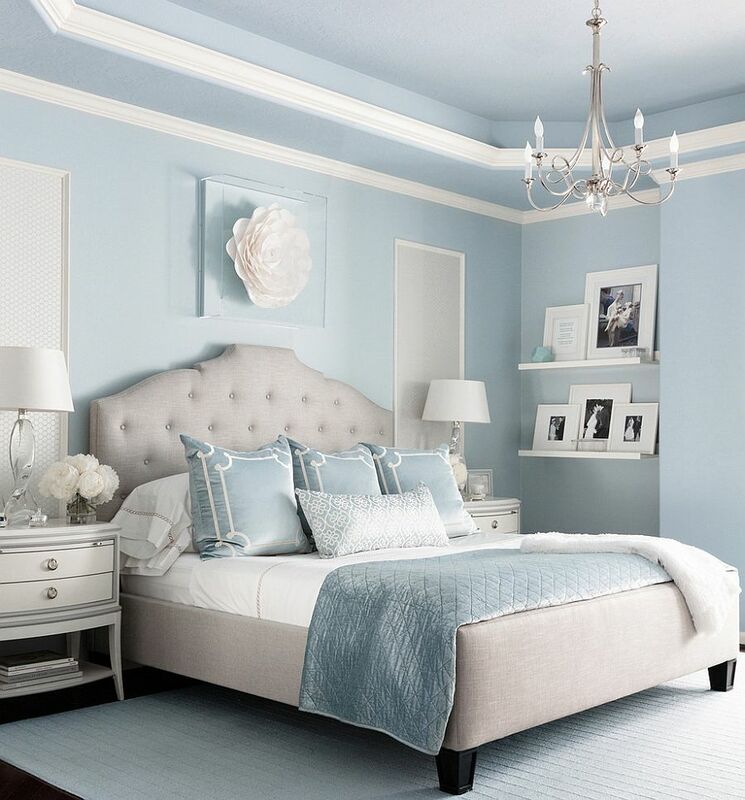 Pastel blues easily combine with lighter shades of gray and off-white giving you greater freedom when it comes to choosing the color scheme of the bedroom. 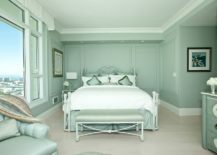 If you are really in the mood to try out something unique, then a monochromatic bedroom filled with pastel blues or different shades of mint green is a fun project to try out. 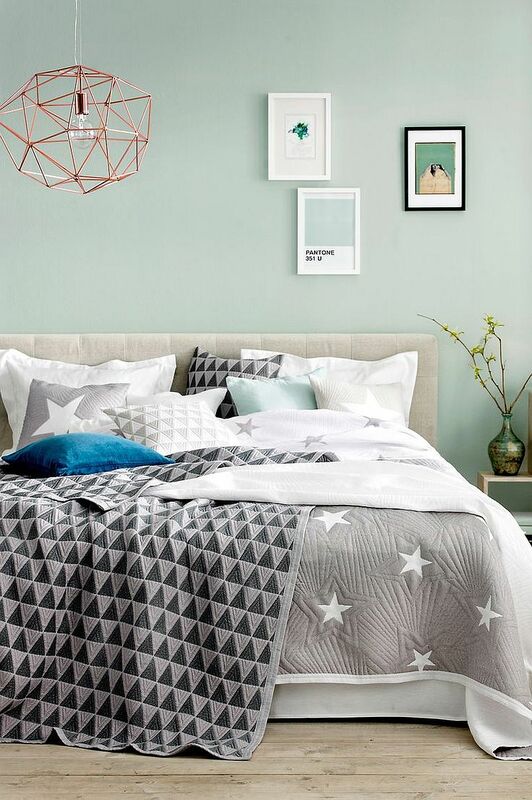 Of course, adding simpler pastel accents to your existing bedroom is a far easier affair. 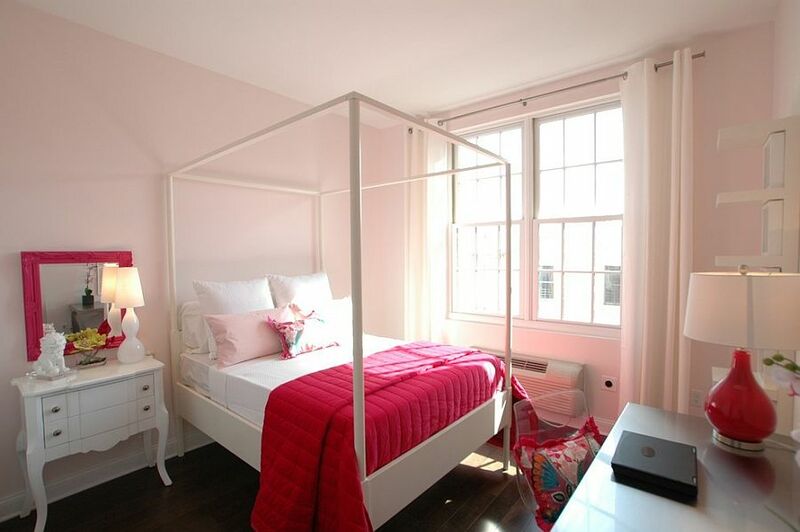 But it simply lacks the flamboyance of bedrooms draped in pastels… Enjoy!